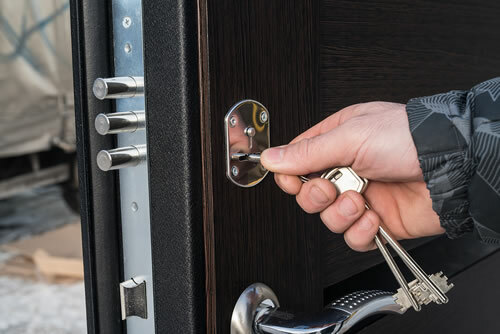 GreenPro Locksmith offers expert high security lock installation, repair and replacement in Atlanta, Roswell, Chamblee, Sandy Springs, Dunwoody, Brookhaven, Norcross, Lawrenceville, Tucker, Smyrna, and all surrounding areas. GreenPro Locksmithoffers expert high security lock installation, repair and replacement in Atlanta, Roswell, Chamblee, Sandy Springs, Dunwoody, Brookhaven, Norcross, Lawrenceville, Tucker, Smyrna, and all surrounding areas. Are you sure that the locks in your house or office building have the potentials of restricting a greater percentage of burglars or thieves? 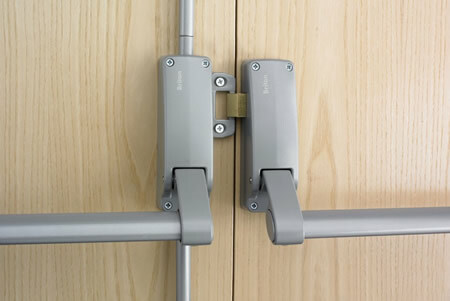 Call us now at 404-609-1773 to schedule high security lock installation in Atlanta area. 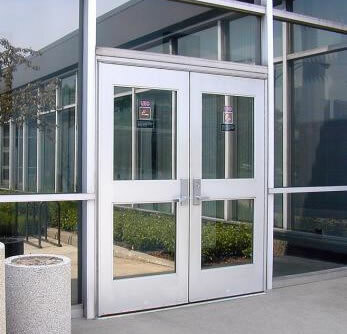 Take a second look at your existing door locks and convince yourself that the lives of other inhabitants, employees and valuables are not compromised because the locks are of low quality and incapable of securing the building. This is the right time to think of high-security lock installation for your home or business by a certified locksmith from GreenPro Locksmith in Atlanta. Believe it or not, thieves are looking for homes and business locations that have minimum resistance to compromise which they assume to be easy targets. You should also consider the fact that insurance companies will be resilient to honor your claims to a burglary if they identified that your locks could easily be opened. Don’t be surprised to see an intruder in your house if you’re still using standard locks because they find it easy to open and the homeowner might not see any sign of entry! But with a high-security lock installed by a certified locksmith from GreenPro Locksmith in Atlanta, you’ll be assured of the security of your home, office and other commercial buildings like warehouses, shops, schools, hotels, hostels and you will have sufficient evidence to file for insurance claims and police report. Every high-security lock is unique and designed to resist manipulations with integrated master keying configurations. If you have not changed your locks for a long time, there is every tendency that it may be compromised easily. 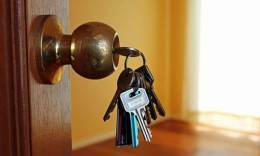 Therefore, you should start to consider high-security lock installation by locksmiths from GreenPro Locksmith. In addition to that, we offer high-security lock replacement and repairs for individuals and companies who have already installed security locks in the following locations: Chamblee, Brookhaven, Norcross, Tucker, Smyrna, Dunwoody, Lawrenceville, Roswell, Sandy Springs, and all surrounding areas in the Metro Atlanta Area.